Vontobel is a globally operating financial expert with Swiss roots. 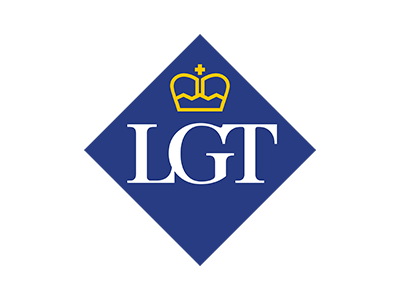 It specializes in wealth management, asset management and investment solutions. As of end 2018, client assets reached CHF 192 billion. Vontobel has around 2,000 employees worldwide and serves clients from 26 locations. Vontobel’s goal is to focus on individual clients, their investments and needs, but also to identify the networks that link family or business relationships. At the same time, compliance requirements must be met throughout the entire customer lifecycle. In order to achieve these, Vontobel was looking for a customer centric and efficient CRM solution to handle the end to end onboarding process. 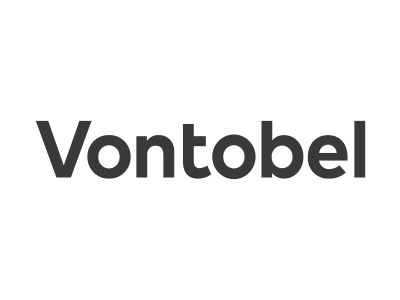 The process-oriented account opening at Vontobel supports the relationship manager in capturing all information and obtaining documents. This is particularly important with regard to compliance. The preparation of customer information is the basis for product recommendations and acquisition decisions. ACTICO software supports relationship managers in achieving their goals. It allows a fine-grained control of which customers have potential and which are at risk of migration. At the same time, management guidelines can be fed back into operations to measure how goals and support standards have been achieved. 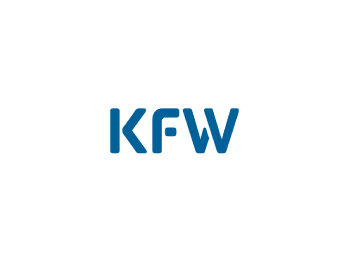 KfW Group centralized compliance applications to accelerate customer profiling and onboarding.